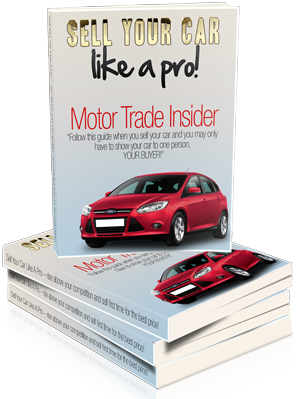 Motor Trade Insider can now be followed via Twitter. Twitter is a social networking and micro-blogging service that enables its users to send and read other users’ updates known as “tweets”. 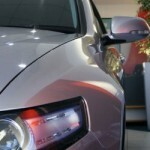 Tweets are text-based posts of up to 140 characters in length. 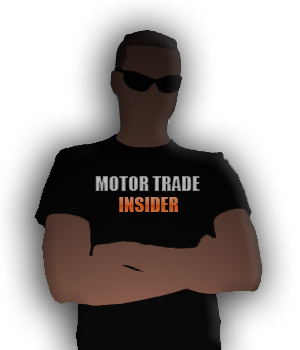 Updates are displayed on the user’s profile page and delivered to other users who have signed up to receive them. 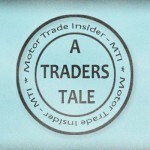 We’ll be keeping our followers abreast of what’s going on in the “engine room” here at MTI, who we’re meeting, what we’re seeing on the street and, of course, insider information. Communicate and stay connected with Twitter, happy tweeting!